Full Loan Available, Front And Rear Aircon, Full Agent Maintained And Still Under Warranty, Beautiful Interior And Sleek Finish. Call To View And Test Drive Now! Extremely Low Mileage! Accident Free. Loan Can Be Arranged. Drive With Assurance! 1 Year Warranty! Genuine And Transparent Deal! Selling $32.9k, Bank/In House Up To 100% Loan At Monthly Installment $636, Easy Approval! 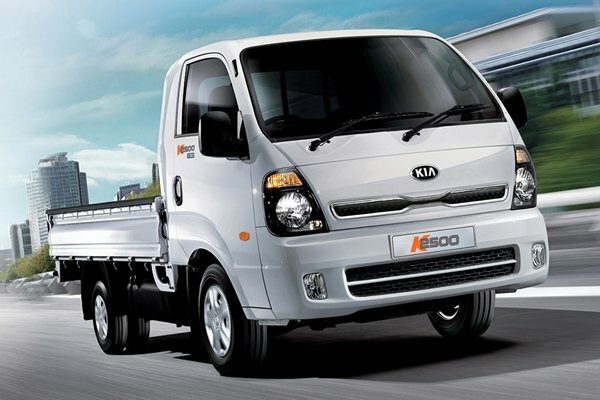 Our Quality Consignment Cars Are Selling At The Most Reasonable Price With A Peace Of Mind! STA Inspection Welcome! Pristine Conditions! No Repair Needed! 100% Impressive! Best Price Assured! Viewing Available Daily 9am-9pm. Call Today! 100% Loan At $600 Plus, Very Well Maintained, With All Wear And Tear Parts Recently Replaced. Fuel Economy Car Suitable For Daily Usage, Act Now Before It's Gone. ATC Android 10" Kia Cerato has a built-in sound amplifier. ATC Android 10" is specially designed for Kia Sportage and support APE music. ATC Android 10" Kia Sportage 2 complies with RTSP, HTTP, HLS, RTMP, MMS streaming media protocols. Imagined and created at Kia's California design studio, The HabaNiro concept is a fully-electric vehicle that features a bold and imaginative design. Kia has unveiled two new sport utility vehicle concepts at the 2019 Seoul Motor Show - the Masterpiece concept and the Signature concept. 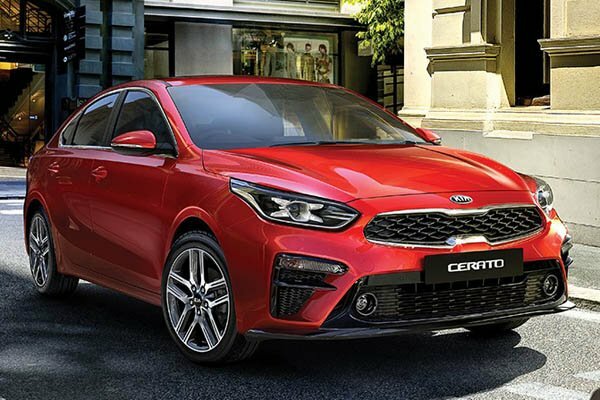 Kia has secured Red Dot design awards for three of its Ceed variants, namely the Ceed hatchback, the Ceed Sportswagon and the ProCeed.